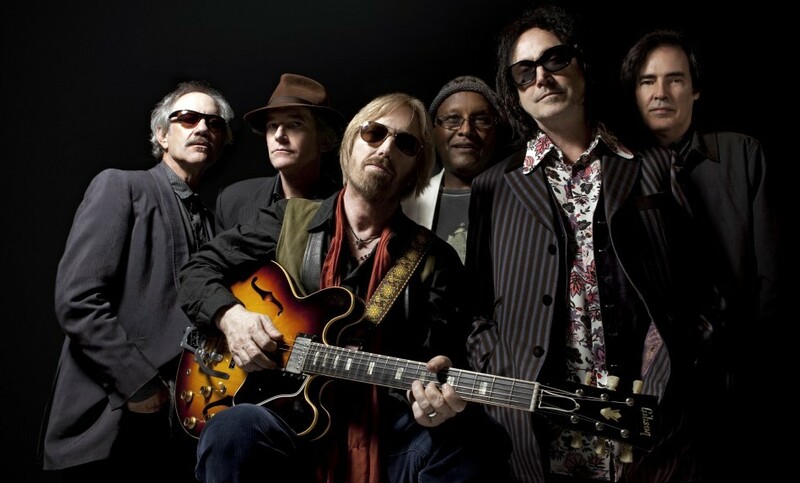 Tom Petty and The Heartbreakers will rock the BOK Center this weekend. Playing hits from throughout a legendary career, Petty and the band will also give fans new work from the latest album, Hypnotic Eye. Special guest Steve Winwood stops in for a night of rock that’s both timely and timeless. 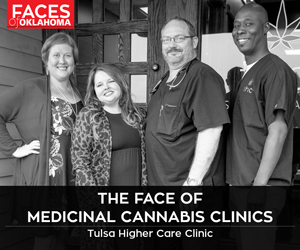 Show time is at 7:30 p.m. Sunday, Sept. 28, at 200 S. Denver Ave., Tulsa. Tickets, $42-$117, are available at the BOK Center box office and online at www.bokcenter.com.